How can Detroiters leverage their personal brand to drive prosperity and opportunity? And why is personal branding important? 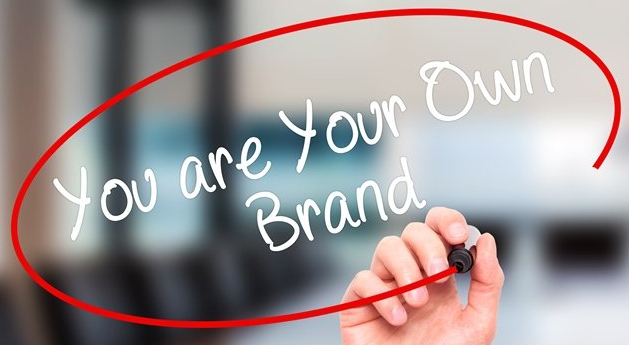 Personal branding can be a person’s most important asset, but some people are falling behind in developing and communicating their brand for advanced opportunities. Prepared Detroiters will lead Detroit’s economic success — in an environment in which nearly two-thirds of jobs will require post-secondary credentials by 2025. There will be an even greater need to standout amongst competition depending on boosting personal development, educational attainment and promoting one’s self value. An increasing amount of skilled workers are competing for a shrinking pool of jobs, and every year thousands of undergraduate and graduate students enter the Metro Detroit labor force to compete against more experienced workers. With so much competition for jobs, it is necessary for anyone looking for work to do all they can to stand out amongst employers and recruiters. A polished resume and an eye-catching cover letter are no longer enough to get a job. Today’s workers must use the tools of the internet and marketing techniques to frame their skills and experiences in the best possible ways to avoid losing themselves in the pack. In the job-hunting environment like Detroit; the most successful job-seekers understand and apply the principles of marketing to demonstrate their value to employers. The market is the Detroit labor market, the buyer are the employer like Rock Ventures, BCBSM, FCA, Ford Motor Company, General Motors, DMC and IT businesses, and the seller and product is the job-seeker (the Detroiter). In this context, your personal brand is what distinguishes you from other job seekers. Personal branding describes the process by which individuals and entrepreneurs differentiate themselves and stand out from a crowd by identifying and articulating their unique value , whether professional or personal, and then leverage it across platforms with a consistent message and image to achieve a specific goal. Detroiters can also use personal branding to promoting an individual’s strengths and uniqueness to a target audience. 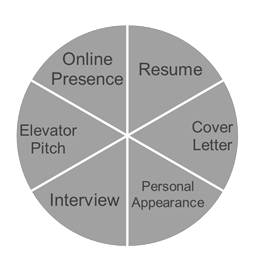 One can take simple steps to refresh their personal brand by updating resumes, networking, polishing personal appearance and hone their interviewing skills. Personal branding avoids the need to tackle these chores all at once. And, once branded, individuals may find they no longer need to look for work; instead it looks for them. Personal branding is an ongoing process of discovering, demonstrating, and communicating your value. It’s about taking the time to understand yourself, expand your network, making sure that your behavior aligns with your values, and communicating your value to others so their perception of you aligns with who you really are.